We are back to the present after last week’s episode and it’s starting to get interesting. 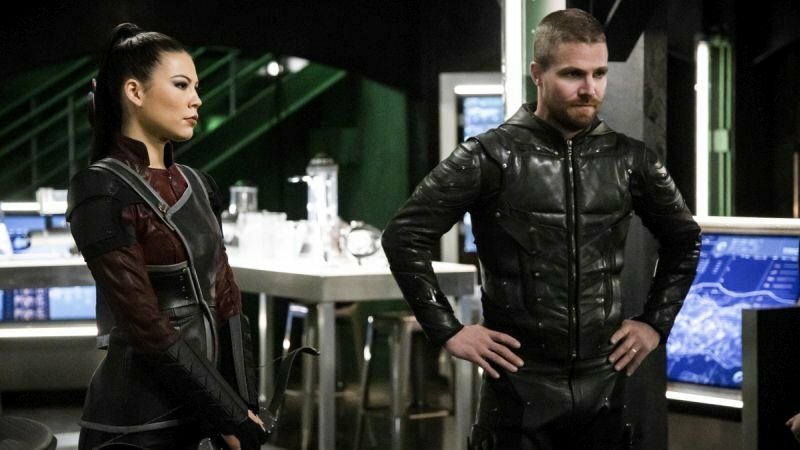 Emiko and Oliver are still trying to get along, Laurel just wants to be trusted, and The Ninth Circle gets its first television appearance. It is very interesting seeing Laurel push to be trusted. 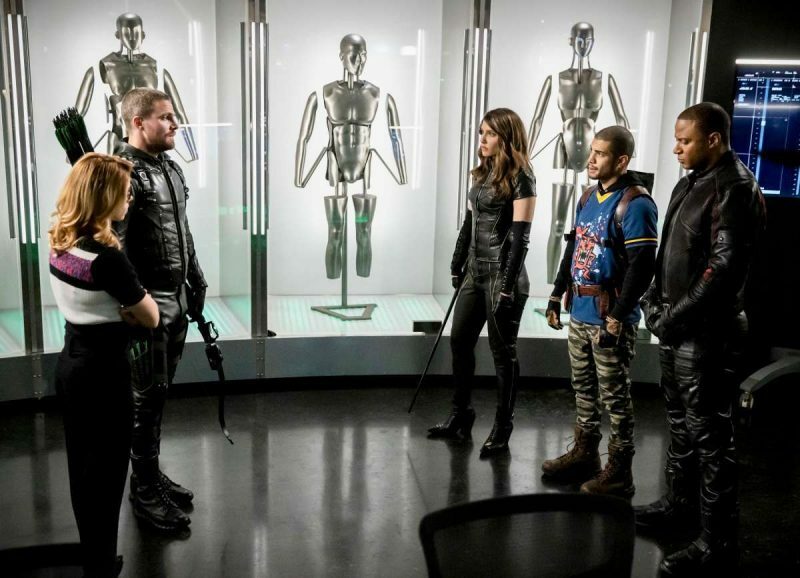 She warns Oliver that Emiko is not who she says she is and tells him about who killed Diaz. Basically, telling him to be careful! It seemed to be enough for Oliver to trust her word and follows Emiko to a warehouse. There he finds Dante; the man Diggle has been searching for for ARGUS. Oliver also finds she is working for him. Although she told Oliver about her past, she still cannot be trusted. Everyone is seeing that except for Oliver. He thinks he can still save her. There are many surprising things involved with Emiko that would be ultimate spoilers if told here. They are enough to jaw drop (at least they did for me). All that can be said is, it involves the very beginning of the show. 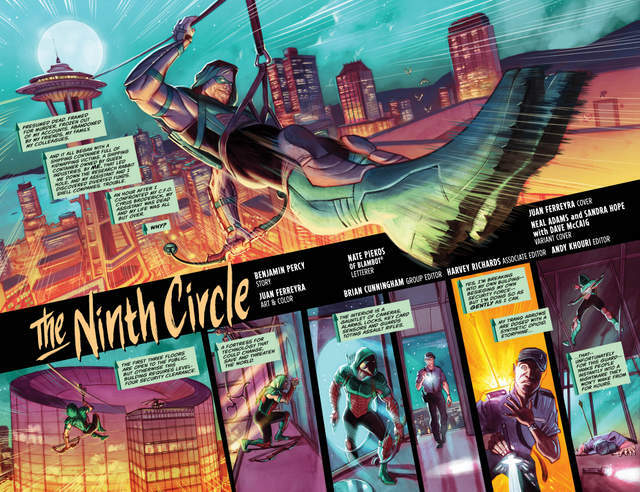 -Their first appearance was in 16 issues of the Rebirth: Green Arrow comics started in 2016. 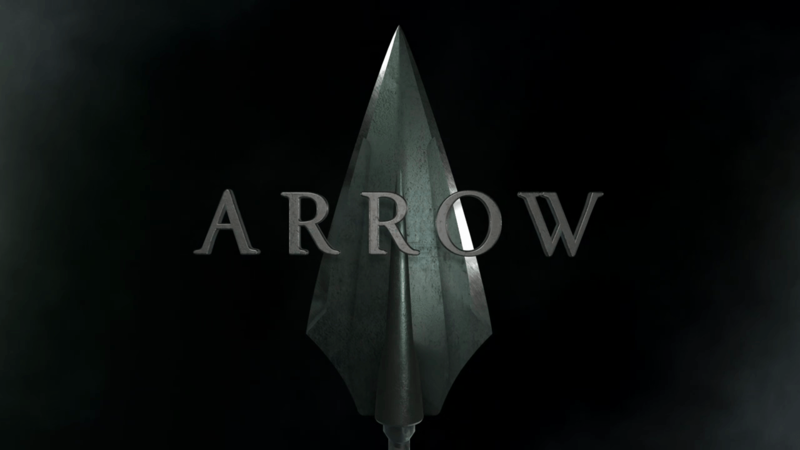 -The members consist of Dante, Emiko, Cyrus Broderick, Moira and Robert Queen, Shado, and Virgil. -Some of these characters have come into the show’s story, but the comic story seems to be very different. For example, the comics have Shado as the mother of Emiko. *On a side note: it seems Moira loved to keep things away from her family. First Robert with Emiko; then Thea from Malcom; and then William from Oliver. Is there anyone else she is keeping away from her family?